Twenty-one Americans arrived in Samoa on Tuesday, joining a select group of citizens who have come to Samoa to serve as Peace Corps Volunteers. They immediately got a taste of Samoa when they welcomed during an ava ceremony at the M.E.S.C fale, Malifa. Present during the ceremony was the Peace Corps Country Director, Dr. Sherry Russell, the U.S. Embassy Acting Chargé d’Affaires Lynda Hinds and senior M.E.S.C officials. 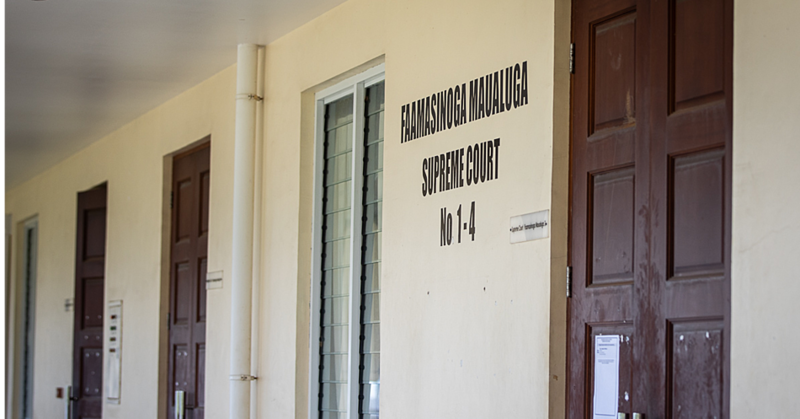 More than 2000 Peace Corps Volunteers have served in Samoa since 1967, providing small-scale technical assistance and building cross-cultural ties. The Peace Corps work in partnership with the Ministry of Education, Sports, and Culture to promote teaching and learning capacities in English Literacy. The new volunteers, who range in age from their early 20s to their mid-60s, will spend two years living and working in Samoan villages serving as English Resource Teachers in government primary schools. 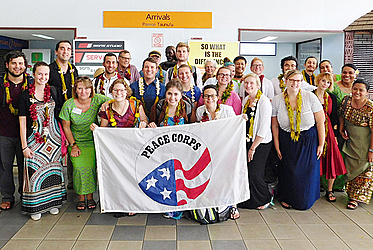 “It is an honor to greet a new and impressive contingent of Peace Corps volunteers and to welcome them to Samoa,” U.S. Embassy Acting Chargé d’Affaires Lynda Hinds stated. Asked why she joined the Peace Corps to teach in Samoa, one of the new volunteers, Samantha Hurkmans said, “My primary aspiration is to get my students excited about reading and writing. The new group of Volunteers, the 88th group to have lived and worked in Samoa, will spend their first 10 weeks in a Pre-Service Training Programme, which will include learning the Samoan language and culture along with technical training. The first week of the training will take place in Apia, followed by nine weeks in a village setting. 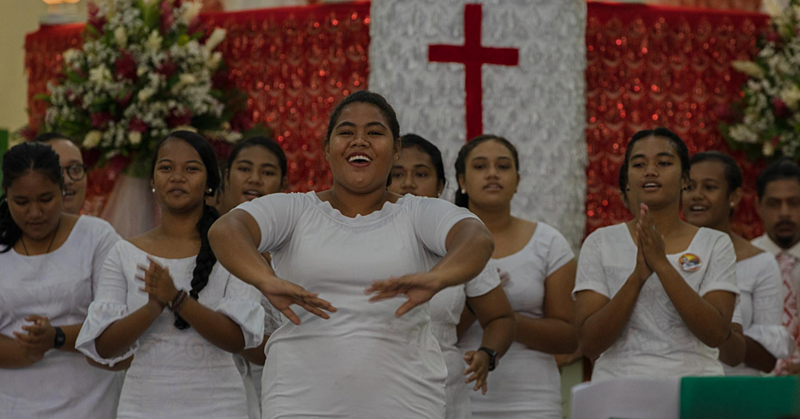 In mid-December, the Volunteers will travel to their new sites in villages throughout Samoa to spend time getting to know their communities over the Christmas holidays. In January they will attend an additional week of technical training to prepare for the start of the 2017 school year. These volunteers will live and work in Samoa throughout the 2016 and 2017 school years.